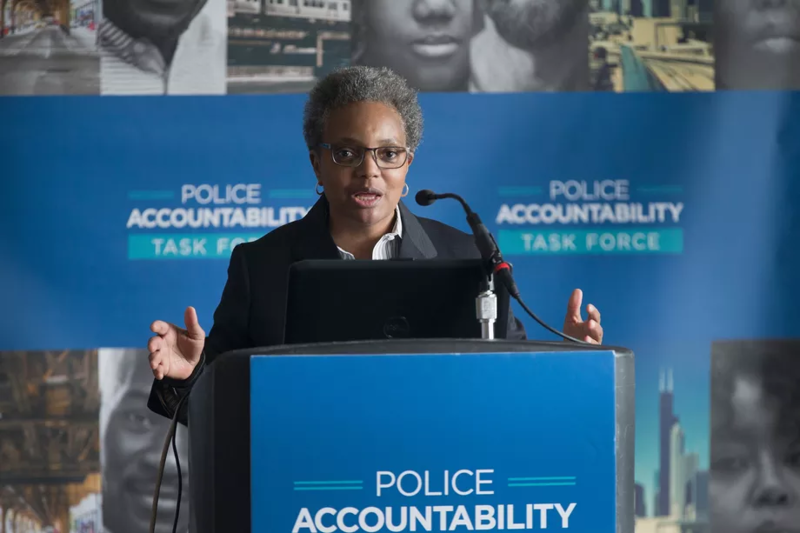 Lightfoot and Preckwinkle finished first and second, respectively, in the February 26th contest to succeed current Mayor Rahm Emanuel. No one received enough votes to win outright, so the pair will face off in a final April 2nd runoff election. That’s bad news for Musk. Both candidates are indifferent toward the tech mogul’s futuristic plan, which involves digging a pair of tunnels underneath Chicago and whisking people back and forth from the downtown Loop area to O’Hare International Airport using autonomous pod-like vehicles, or electric skates, in 12 minutes. Last June, Emanuel announced the selection of Musk’s Boring Company as the winner of the O’Hare Express sweepstakes after Musk promised he could build the massive project with just a $1 billion of his own money and no public subsidies. My concern only grows as the city fails to be transparent around the bid and contracting process. Taxpayers have a right to know the real costs here, but this is an administration that has spent hundreds of thousands of dollars fighting transparency in the past. 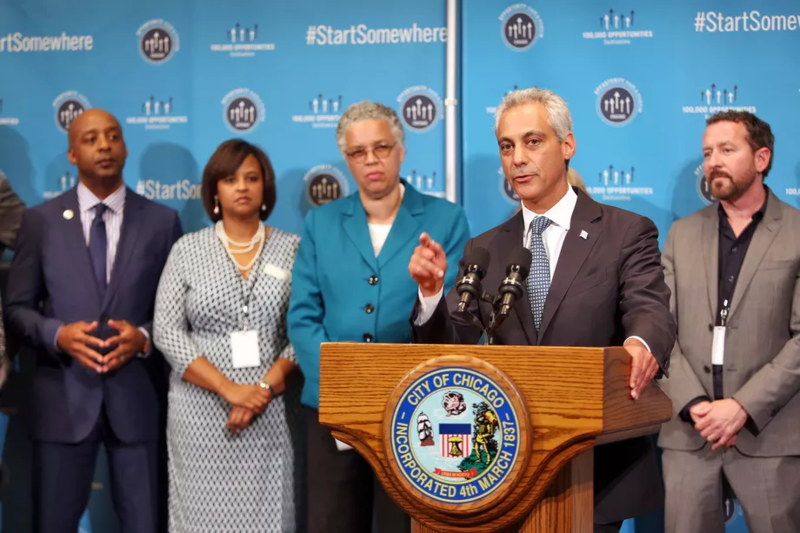 We’ve got to build a transparent, accountable Chicago, and this project is a good place to start. Preckwinkle isn’t enthused about The Boring Company, either. “With millions of Chicagoans relying on the CTA and Metra for reliable transportation, our innovation, and financial efforts should be focused on funding improvements for these systems and improving existing transportation,” Preckwinkle told The Verge through a spokesperson. If Musk’s project is ultimately rejected, it’s possible that a few thousand votes made the difference. 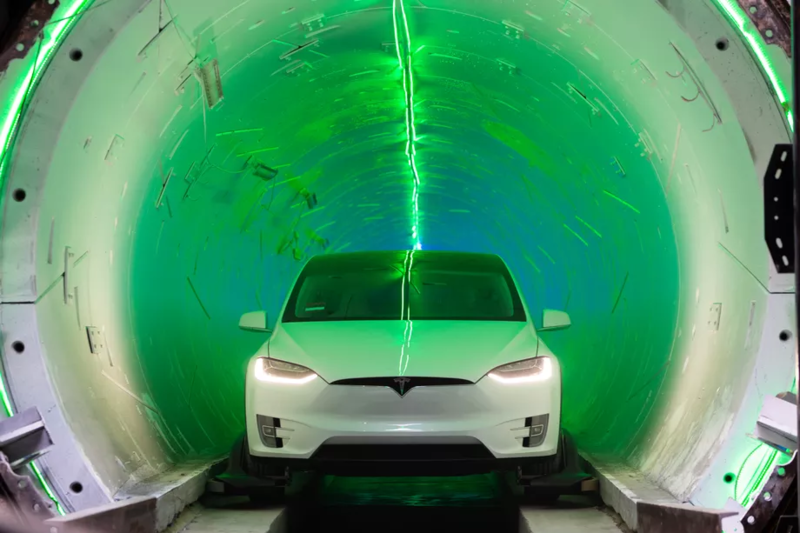 Bill Daley was seen as Musk’s best hope for getting his tunnel built. Of the 14 candidates vying for mayor, the former Obama chief of staff was the only one who openly supported it. But he finished third, about 15,000 votes shy of Lightfoot’s 93,000 and barely 7,000 votes short of what he needed to pass Preckwinkle’s 86,000 votes and make the cut for the runoff election. That means Musk’s best chance still lies with Emanuel. 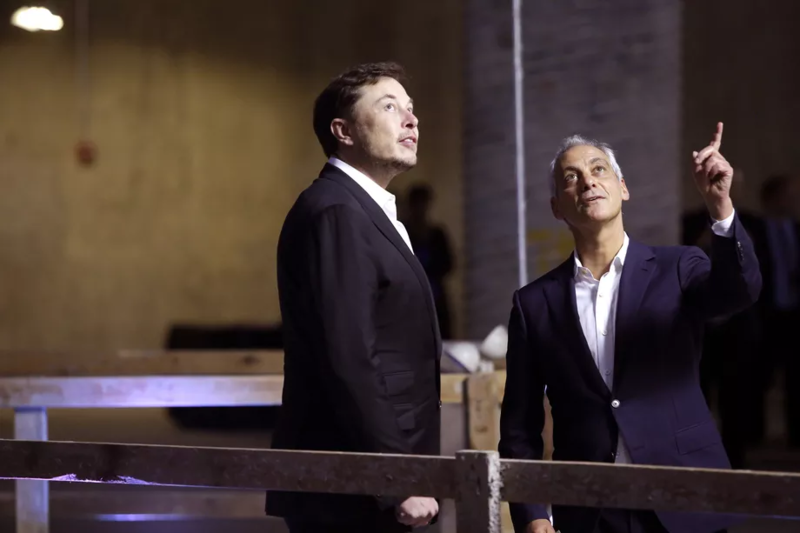 But time is running out: Emanuel leaves office in May, and there’s still no contract between the Boring Company and the Chicago Infrastructure Trust (CIT), the mayor’s nonprofit that’s in charge of organizing private-public partnerships. Shannon Breymaier, the mayor’s director of communications, would only say that negotiations with the Boring Company are still ongoing. Sam Teller, director of the office of the CEO at the Boring Company, said in an email that he had no update on the negotiation and did not respond to follow-up questions. Even if CIT does manage to finalize a deal with Musk before the monthly City Council meeting in April — the final meeting under Emanuel — there’s no guarantee that such a significant project will get rubber stamped. The council has been rocked recently by political scandal and some alderman say they’re in no hurry to do the bidding of a lame duck mayor. The next council may be even more hostile toward Musk. Several incumbents, including some reliable Emanuel allies, were ousted in the February 26th election. Others face runoffs against left-leaning activists or outsiders who campaigned against the city’s business-first neoliberal agenda. La Spata is one of two members of the Democratic Socialists of America elected to the council last month. Three more led their races in total votes and could win their runoff in April, meaning that Chicago could have five DSA aldermen in May. There’s is already talk among them about building a democratic socialist caucus on the council that could better fight against projects like Musk’s. “On a national level, here we’re talking about Green New Deal and taking care of this planet that will die on us if we don’t take care of it. Locally we need to move away from individualistic policies and systems that benefit a few,” said Rossana Rodríguez-Sánchez, a socialist and DSA member attempting to defeat incumbent Alderman Deb Mell in April’s runoff election. Not everyone, however, is eager to see an O’Hare Express plan die. There are those like Rick Harnish, director of the Midwest High Speed Rail Association, who want to see the city pivot to a more conventional project that’s more compatible with existing train infrastructure such as the Chicago Transit Authority’s Blue Line service or the Metra, the Northeastern Illinois regional commuter service. If there’s any good news for Musk, it’s that one piece of the approval process could be in place next week. The Chicago Metropolitan Agency for Planning (CMAP) is meeting on March 13th to vote on including O’Hare Express to its long-term regional transportation plan “On To 2050.” Doing so would meet a requirement of a federal environmental review process. But even that’s not a sure thing. Some CMAP members say they’re concerned that the Boring Company’s plan is too vague to warrant amending their plan, and of 28 public comments collected by the agency, 25 opposed O’Hare Express, two supported it, and one expressed conditional support. That’s not exactly a groundswell of enthusiasm. Many of those comments echo Preckwinkle’s belief that Chicago should focus on improving the city’s existing transportation systems. Why bother with a fanciful new tunnel system that will get you from downtown to the airport in 12 minutes for $25 when you can upgrade the Blue Line, an underground transit system that can get you there in 40 minutes for $2.50? On a list of things that Chicago needs in terms of transportation, Rodríguez-Sánchez puts Musk’s plan last. Fortunately, that’s no longer the case, as GitHub today announced it was giving users of its free plan access to unlimited private repositories. This is great news for GitHub’s users, but there is a caveat, of course. Private repositories on free accounts are limited to three collaborators apiece. So, while this might work for a small project (like, for example, a team competing in a hackathon), it isn’t particularly well-suited for actual commercial usage. That was probably a deliberate move from GitHub. 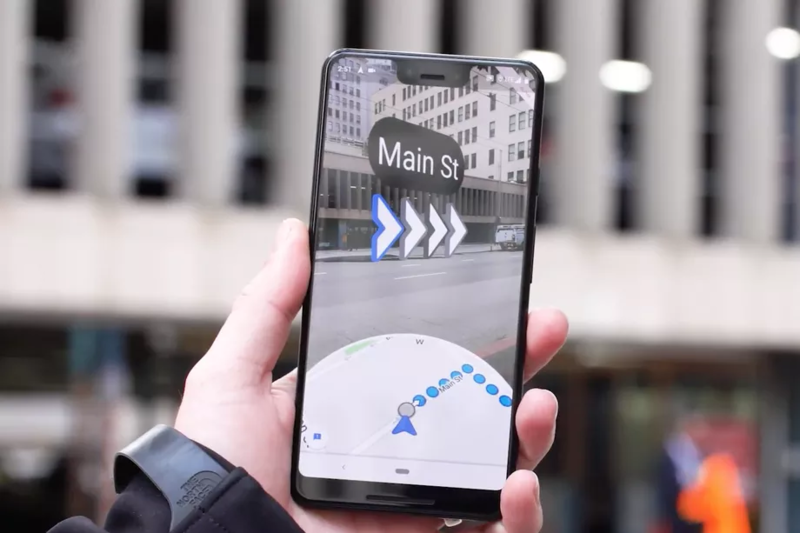 There’s little risk of the company cannibalizing its existing paid users with this new free offering. I also wonder what ubiquitous private repositories will mean for Github’s culture of self-exhibition and sharing. The absence of free private repositories essentially meant that people were forced to air their dirty laundry – their half-baked projects that never got finished and the clumsy spaghetti code they’d sooner forget. 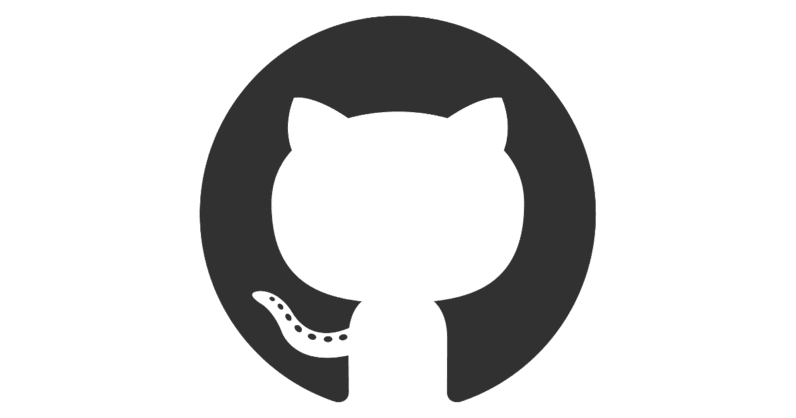 Now that people have the option to hide this behind a perfect shroud, will this harm GitHub’s culture of shameless openness and candidness?